Individuals involved in the troubles were impacted in a variety of ways: physically, mentally, emotionally and psychologically. Survivors may suffer from psychological disorders such as Perpetration-induced Stress Disorder or Post-Traumatic Stress Disorder. Children involved may be impacted differently due to their developmental nature at the time of the troubles. Since the troubles many organizations and positions have been created to assist these victims in their healing process. 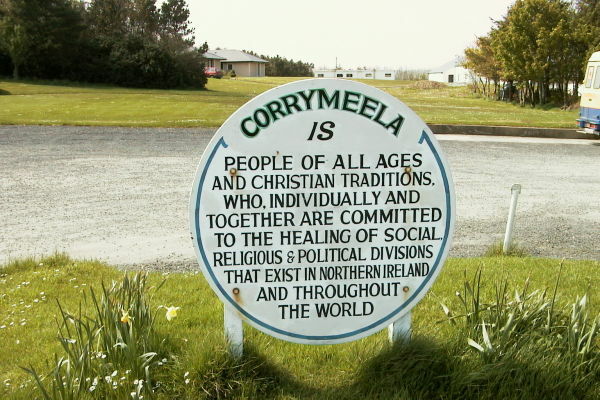 Organizations specific to the troubles include Corrymeela, Healing through Remembering, the Pat Finucane Centre, Victim Support Northern Ireland, Coiste and the Alliance Support Group. Also, the Northern Ireland Human Rights Commission has added three bodies specifically to address the millions of remaining individuals impacted by the troubles. Victims can even seek help internationally through an organization that addresses issues similar to those in Ireland, but not specific to the Troubles in the United States at the Stanford Center on International Conflict and Negotiation (SCICN). Additionally, museums and organizations seeking to remember the historical aspects of Northern Ireland have been created. One major museum is the Free Derry Museum which was built to display and archive the history of Derry's involvement in the troubles. This museum allows reflection for the individuals involved and a historical reference for generations to come.